According to The World Economic Forum study done on plastic pollution, if plastic pollution continues to rise then oceans will have more plastics than fish by 2050. India's contribution to plastic waste that is dumped into the world's oceans every year is a massive 60%. India generates around 56 lakh tonnes of plastic waste annually, where Delhi alone accounts for 9,600 metric tonnes per day. To reduce the plastic menace, the National Green Tribunal suggested a ban on disposable plastic like cutlery, bags and other plastic items. However, no law has been in place to implement the same. 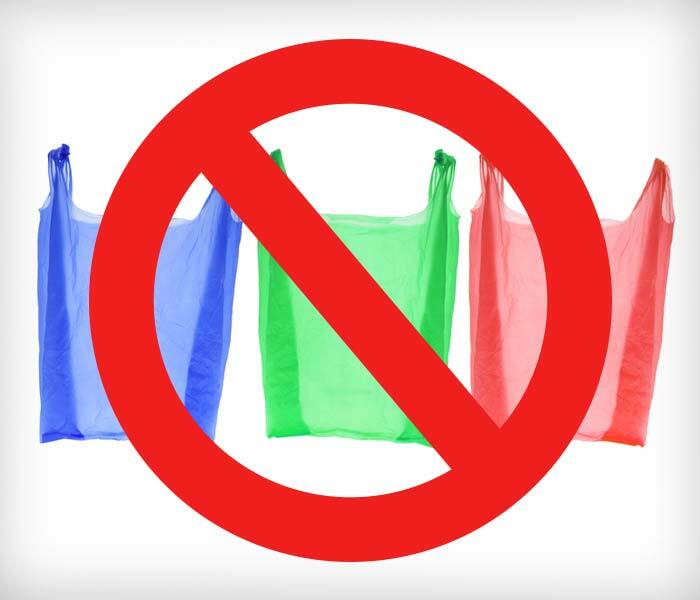 Currently in India, there is only one law that is in place - No manufacturer or vendor can use a plastic bag which is below 50 microns as thinner bags pose a major threat to the environment due to its non-disposability. 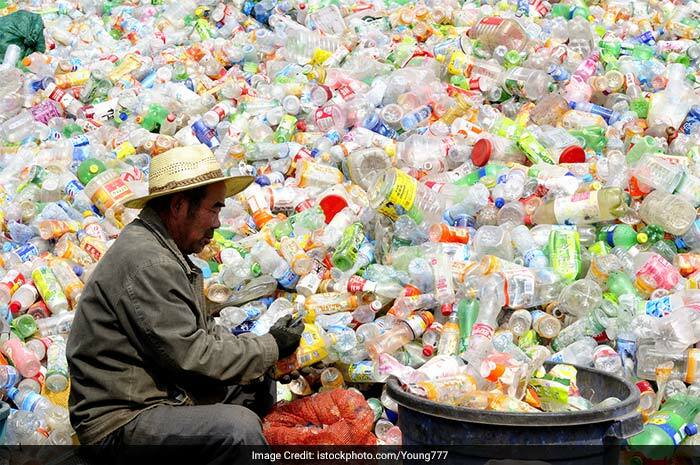 Here's what India can learn from some of the other countries in the world to tackle the plastic menace. 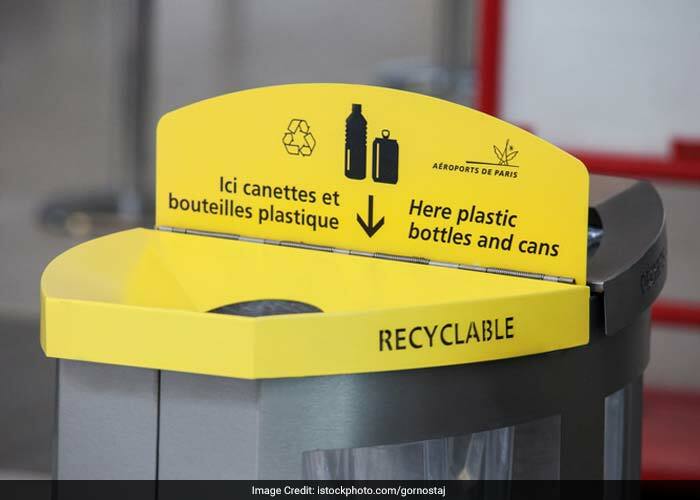 France- Pioneer of Plastic Ban: France is the first country to pass a law banning all kinds of plastic - plates, cups, and utensils to combat the problem of plastic pollution. As per the ‘Plastic Ban' law passed in 2016, replacements made with the plastic items must be bio-degradable which can be further composted. The law has completely banned plastic shopping bags and aims to half city's plastic usage by 2025. Rwanda- Plastic Bag Free: Rwanda was one of the first countries to eliminate the usage of plastic bags by putting a ban on plastic bags in 2008. The country was faced with the problem of plastic bags chocking waterways and destroying the country's ecosystem. To fight this problem the country passed a law banning all non-biodegradable plastic from the country. Anyone found using or smuggling plastic bags are heavily penalised and in some cases may face a jail term. 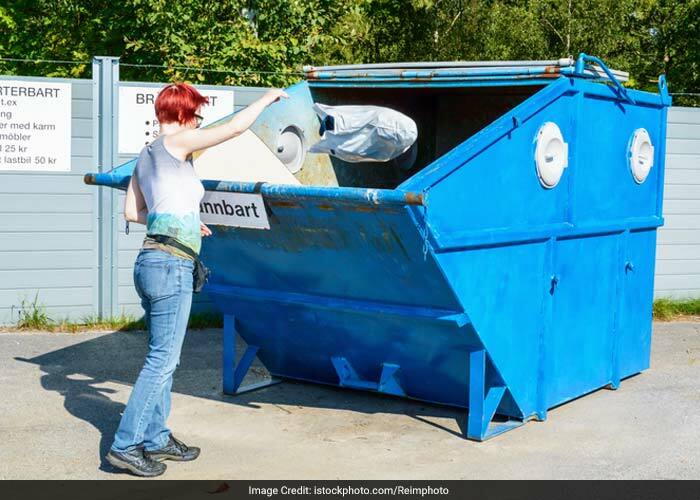 Sweden- The Plastic Recycler: The country has officially run out of trash and is asking other countries for their garbage to keep its recycling plant running. Following the mantra of ‘No Plastic Ban, Instead More Plastic Recycling', Sweden burns most of its waste in incinerators. Sweden has tackled the plastic pollution at source by organsiing several campaigns Less than one per cent of waste from Swedish households goes to landfill dumps. No wonder this country boasts of being one of the world's best recycling nations. 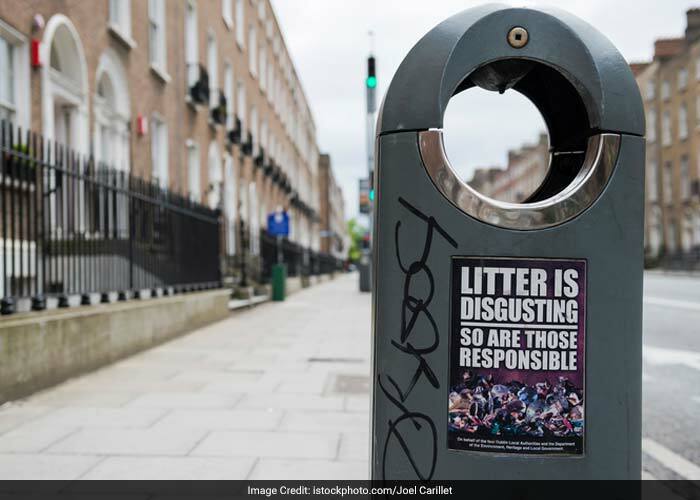 Ireland- Tax Leverage on Plastic: In 2002, the country passed a plastic bag tax under which consumers would have to purchase bags. The law was tremendously successful as within weeks of its implementation there was a reduction of 94 percent in plastic bag use. Presently, plastic bags are illegal in Ireland. China- Eliminator of 100 billion plastic bags: To commercially discourage citizens, the country imposed a fee charge on plastic bags in 2008 making it illegal for stores to give out plastic bags for free. After two years of strict implementation, the country's usage of plastic bags has dropped by a whopping 50%. By eliminating nearly 100 billion plastic bags, China has been successful in reducing its plastic waste generation.